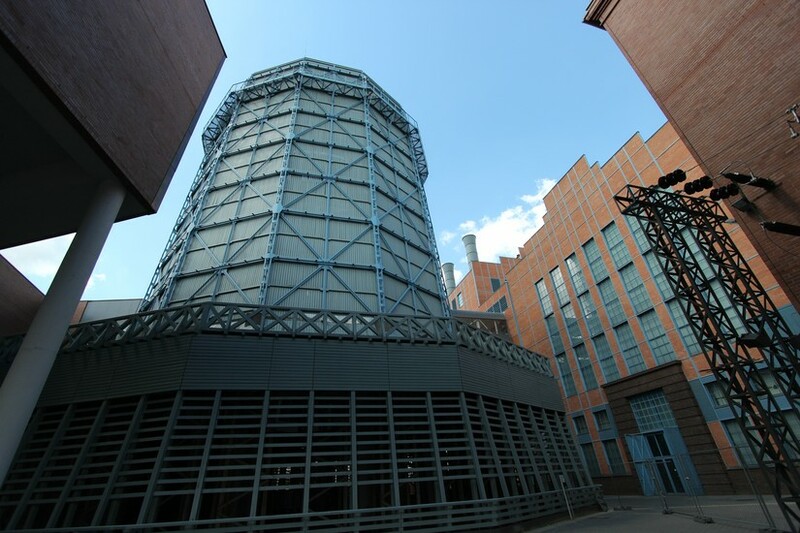 The second stage of one of the most monumental architectural, industrial, scientific and cultural structures in all of Europe is now complete, and it's right here in Łódź, the heart of Poland. 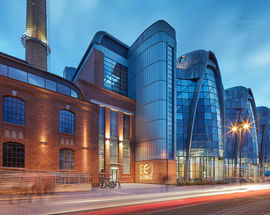 The building is known to us mere mortals as EC1 and the east wing of this impressive space is already open for business. Although EC1 West will only open officially to pomp and fanfare in February of 2018, it is actually planned to be open to the public as of December this year. Despite not being fully open yet, the mere presence of these glorious structures has already dramatically changed the physical landscape of Łódź's city centre. 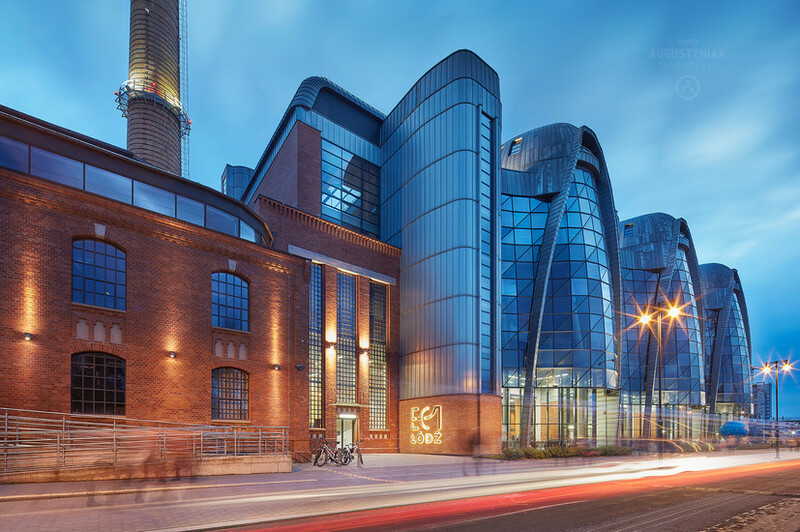 It is hard to believe that just a few years ago EC1 was a disused and decrepit factory, towering behind the filthy Łódź Fabryczna train station like an ugly thug. 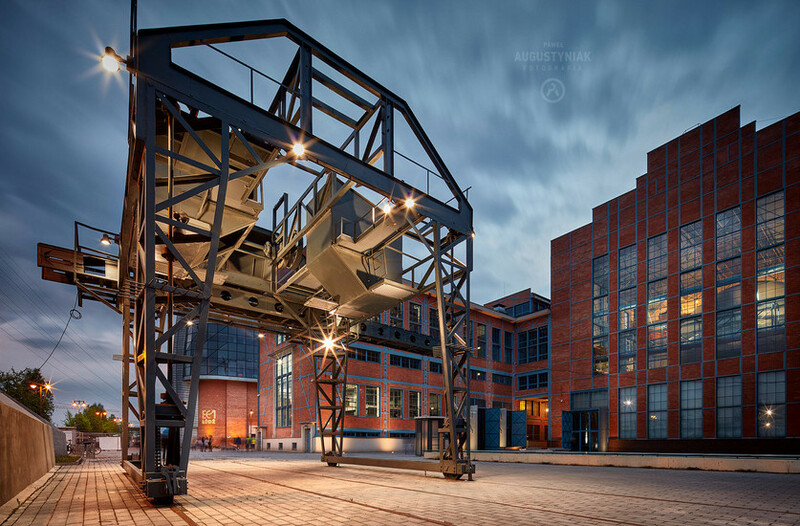 Its transformation, and the entire urban renewal project that encompasses the renovation of the now underground Fabryczna train station, is nothing short of remarkable. 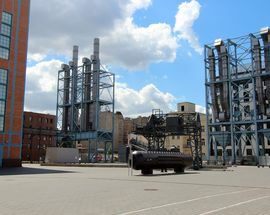 The story goes like this: In February 2007 Łódź city authorities finally decided to do something about the dreadful state the city found itself in (the phrase 'post-industrial wasteland' comes to mind). 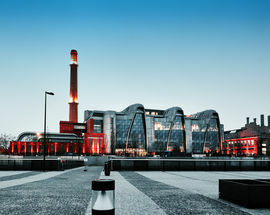 In co-operation with the World Arts Foundation they handed the job of drawing up the master plan to Rob Krier, a Luxembourg-born architect with a string of accolades to his name. What he came up with was a complete restructuring of the area between ul. Kiliński, Kopcińskiego, Narutowicza and Tuwima. 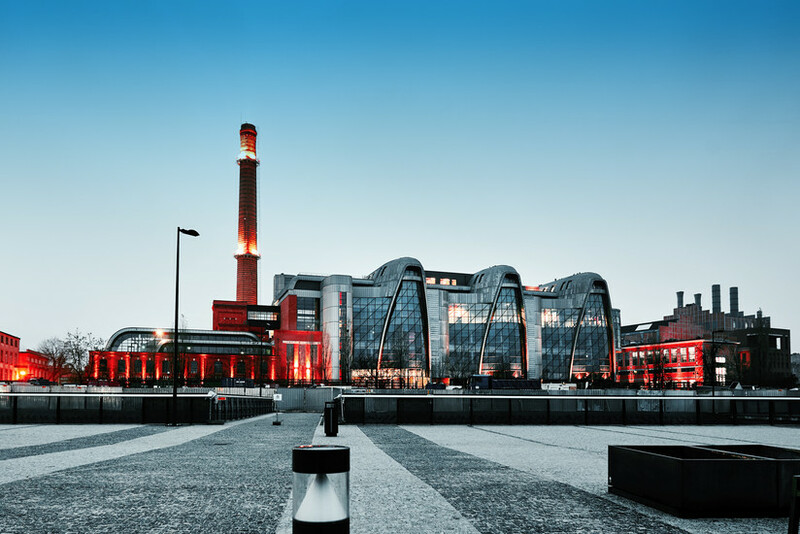 He consulted with many Polish and international designers and prominent artists (David Lynch was originally attached to the project), and his final design, while revolutionary and modern, also incorporates many of the industrial elements that define the city's architecture. 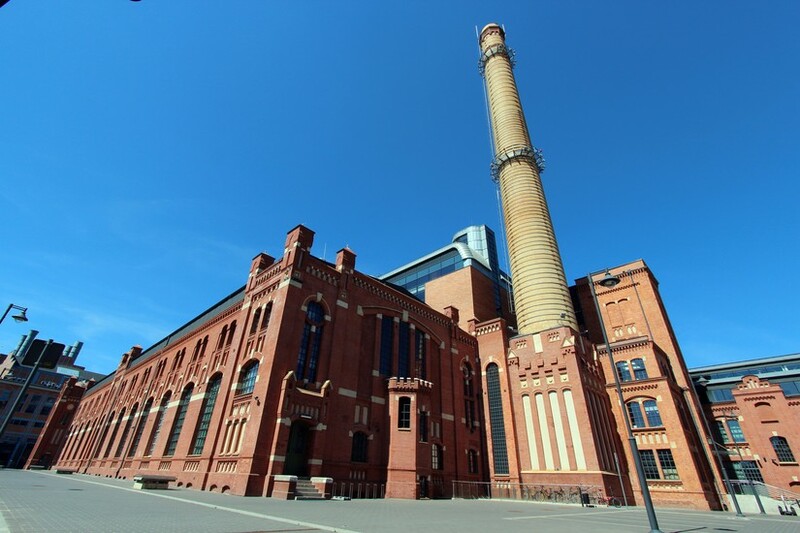 EC1 itself is actually the local name for the former electric factory (Elektrociepłownia 1). 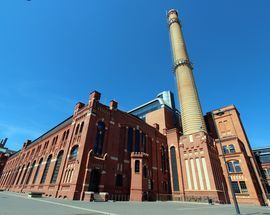 Originally constructed in 1907, the plant supplied power to the city up until 2001, after which it was allowed to fall into disrepair. The project to breathe life back into the EC1 complex was divided into several stages with the plant and surrounding areas split into sections with the aim to provide a real cultural experience; a place, if you will, to think and to experience – a city within a city. As we mentioned earlier, EC1 East is the first building to be opened to the public. 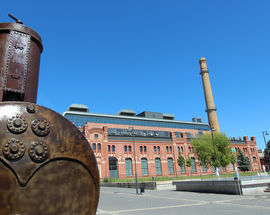 It serves as a cultural space hosting workshops, art exhibitions and other various cultural events. 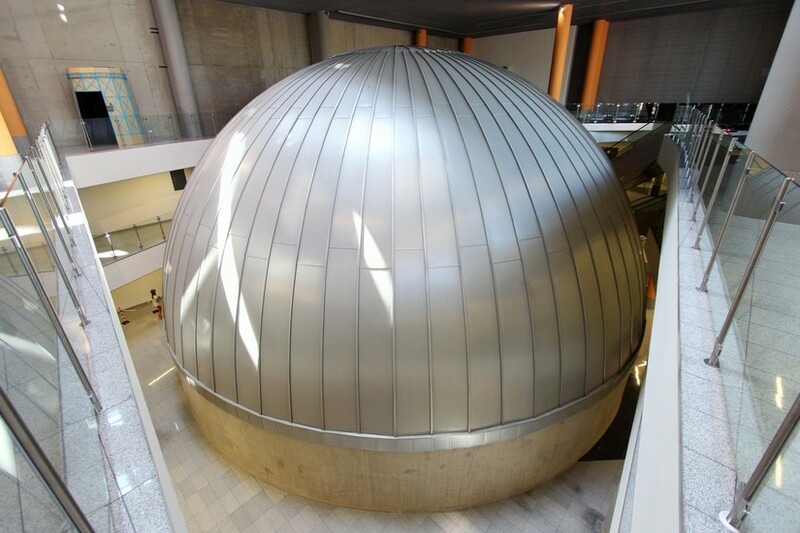 In this part of the factory there is also a Planetarium, already visited by over 200,000 people since opening and voted top spot in the National Geographic's 7 Wonders of Poland competition 2016. 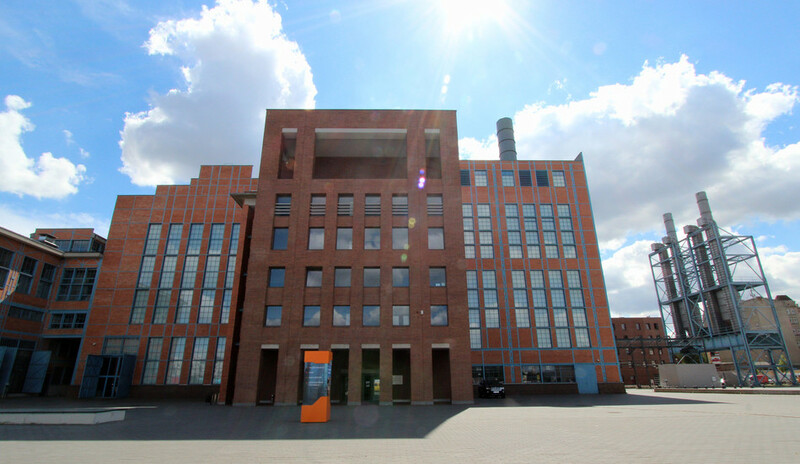 Also, EC1 East is home to the National Centre for Film Culture and next to it, the Łódź Film Commission. 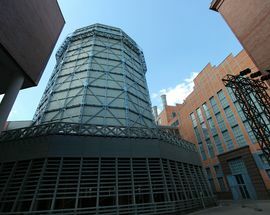 The adjacent EC1 West, as of January 2018, houses Poland's largest interactive Science and Technology Centre, which will primarily host a permanent exhibition consisting of interactive devices and displays that will enable the public to take part in activities, experience, observe and study the phenomena of various physical and chemical reactions as well as examine many biological structures up close. There will be selected exhibits covering other disciplines too, such as the humanities, archaeology palaeontology and the social sciences. 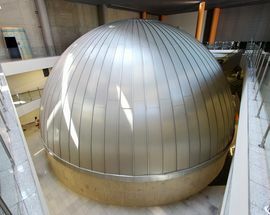 If that's not enough, it will also have a 3D Omnimax Cinema complex which will be one of the most advanced in all of Europe, projecting films in stunning 4k resolution. Revitalisation work has already begun on EC1 South East, which were once workshops, and will become the future home of the Comic and Interactive Narrative Centre, the only educational and cultural space in Poland that will be fully dedicated to comics and computer games. And that will be that, everything is set to be completed, and up and running by 2020. 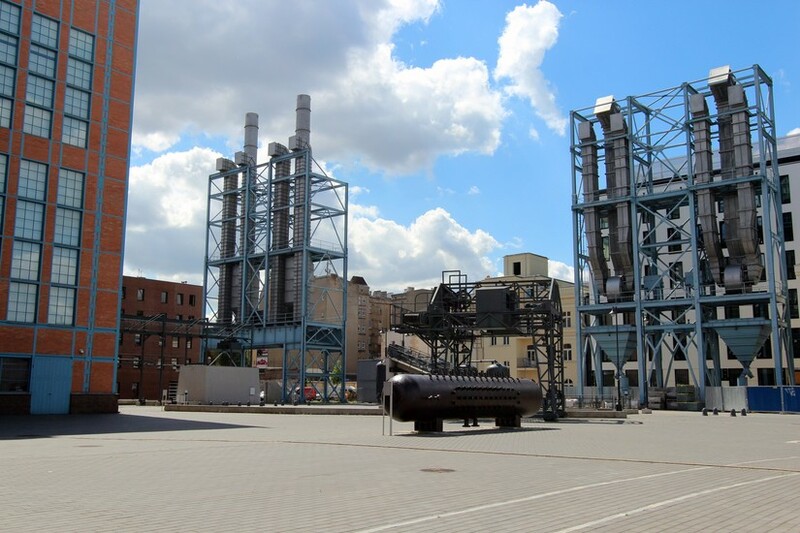 The full cost of the project is set to be 265m zł (€62m) with 85.6m zł (€20m) coming from EU funds. 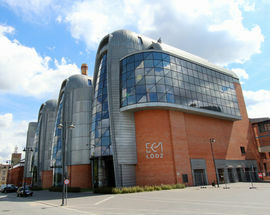 The full name for the entire complex gives credence to its true scope: EC1 Łódź - the City of Culture. Even though it is yet to become fully operational (Death Star references are wholly appropriate), the current state of the project is more than worth your time; at the very least you can poke around and take some great selfies. 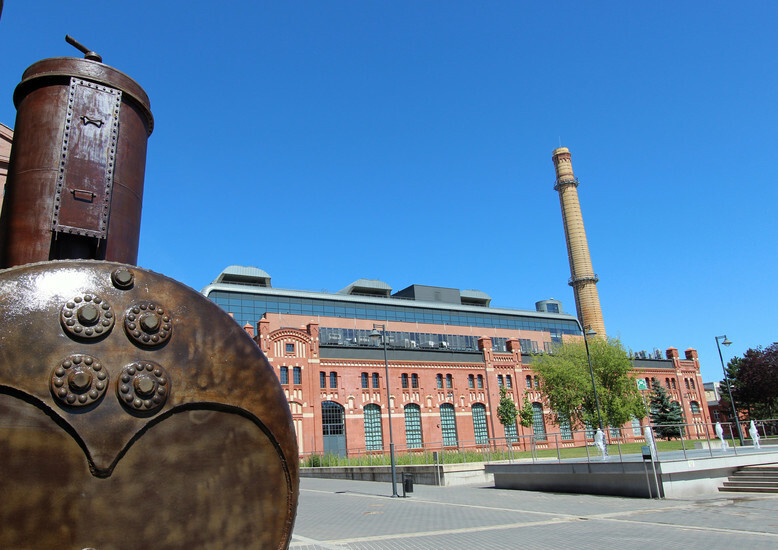 Really, the restoration work has done this part of the city justice; just look at the pretty red bricks everywhere, so typical of the industrial architecture of Łódź, all mixed with modern architecture. There will be plenty happening in EC1 as you, cherished traveller, visit Łódź, but think too of the future potential of the centre. 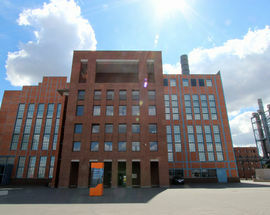 The mayor of Łódź, Hanna Zdanowska announced in 2016 that the city will take part in the UNESCO City of Film contest (part of the UNESCO Creative Cities Network). 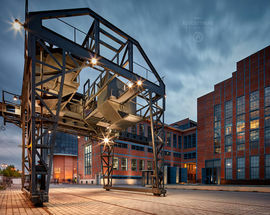 Łódź is no stranger to Hollywood, and even lives up to its reputation of being the film industry hub of Poland, dubbed Hollyłódź. 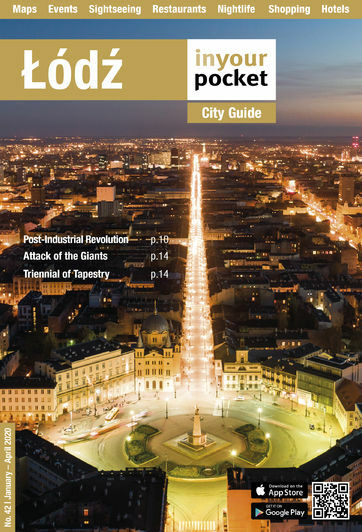 Poland already has Kraków as a UNESCO City of Literature and Katowice as a UNESCO City of Music, and for Łódź to receive such an accolade would be amazing for the city and for Poland. Three UNESCO nods for culture - to have that would be a fine nod to the striving changes made across Poland to scrub up its old cities. 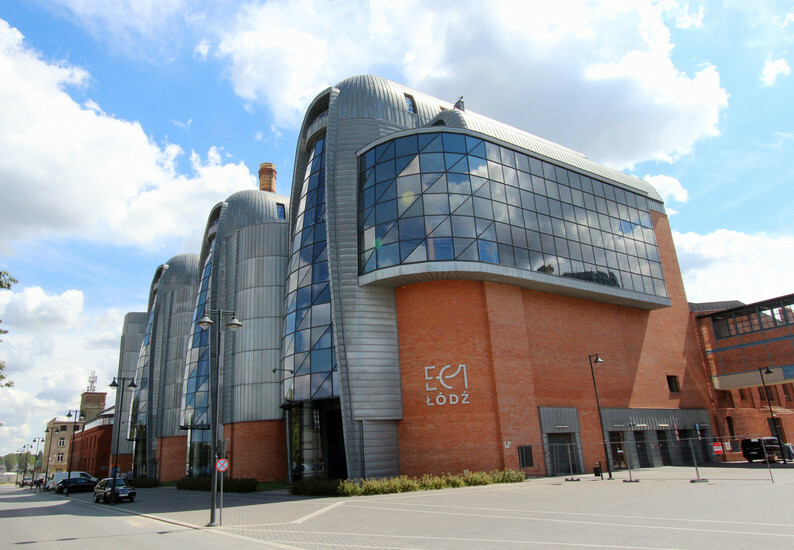 Head to ec1lodz.pl to see photos and stunning visualisations of what is yet to come. And as the site's revitalisation progresses, you may just stumble into a concert, wander onto a film set, or discover a new form of cold fusion in this brave and emerging City Within A City.